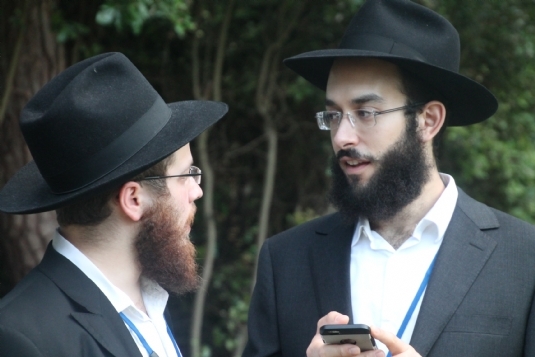 “Excellent” “Inspiring”, “a chance to meet and catch up” “every year it just gets better” were some of the comments made by participating shluchim in the annual UK Kinus Hashluchim. Organised by Rabbi Yehuda Pink of Solihull and his committee, the conference was held in the Normandie Hotel in Bournemouth, South England. With stunning sea views to enhance their stay, over eighty Chabad UK Rabbonim from Newcastle in the north, to Brighton in the south and many places in-between, gathered to learn and teach, inspire and be uplifted.